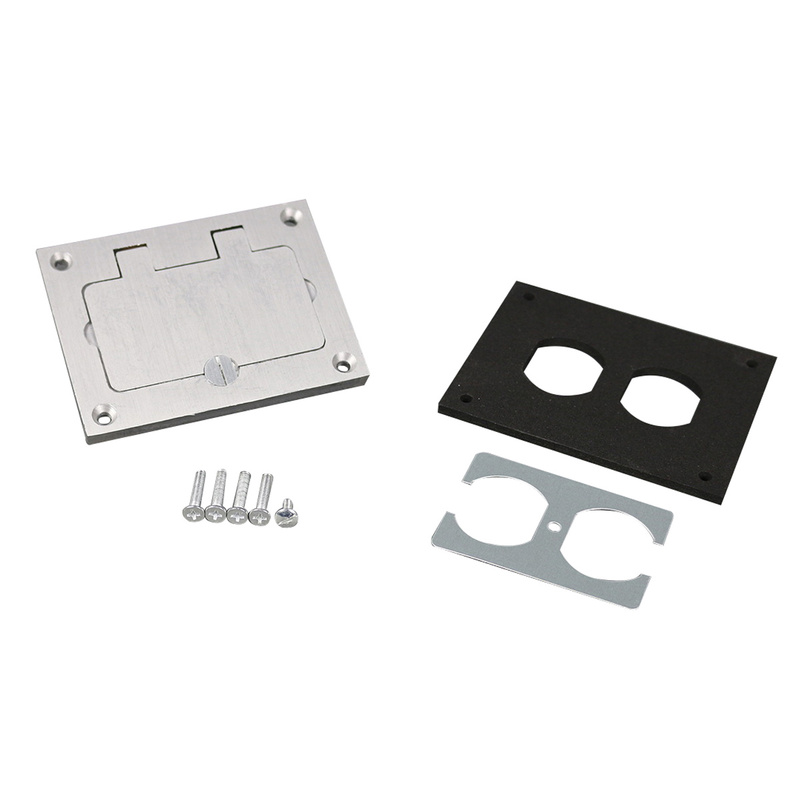 Wiremold Floor box cover is ideal for mounting a duplex style receptacle with a rectangular style flip lid cover. This rectangular cover in brushed aluminum finish, measures 3.290-Inch x 4.310-Inch. The floor box cover is RoHS compliant.